Suzanne Collins has done it again. She has stole my heart away with this series. I am 100% positive that this series is my new love. I am completely obsessed with it and i cannot wait to go see the movie this month. 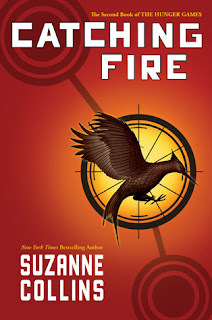 Usually the second novel of a series is either just as good as the first or you love it a little less than the first one, but Catching Fire only made the series better. It seems that with each book the story just gets better and better and becomes more and more real. I honestly cannot wait to read the third novel, because i know it will just be the icing on the cake and go even more above and beyond my expectations. While reading Catching Fire i also became more in love with Katniss's character. She will always be my favorite character, but i feel like i know her even better and surprisingly i don't question her judgement. I usually always find some kind of character flaw in my favorite character, but for the most part i agree with everything that she does and always root for her. A lot of people have taken "Team --" sides when it comes to her love life, but the only team that i can choose is "Team Katniss". Whatever and whomever she decides for her love life i will back her up. I will admit, though, that i am more "Team Peeta". The story plot was just as fantastic as the first one and couldn't put it down. Every time i told myself that i would only read for a little bit i ended up reading for hours. 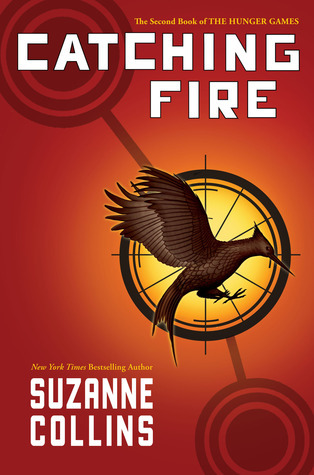 The imagination and thought and love that went into Catching Fire shines through the pages and really makes you cherish not only the characters, but the novel itself. I am falling more and more in love Katniss's character and this series the more i read. 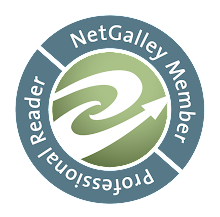 I only wanted to stop reading one time, which was when the Quarter Quell card was read (for obvious reasons when you read this novel). I was just so crush that that event was going to take place and thought there was going to be no hope for my two favorite characters, but i stuck through it and just kept going and i couldn't have made a better decision. This series is unbelievably amazing and i will never get sick of it. If you have only read the first novel or haven't started the series yet at all i URGE you to get your copies of this series, because it will blow your mind away. I highly recommend this to all my readers no matter what kind of Young Adult sub-genre you usually go for.